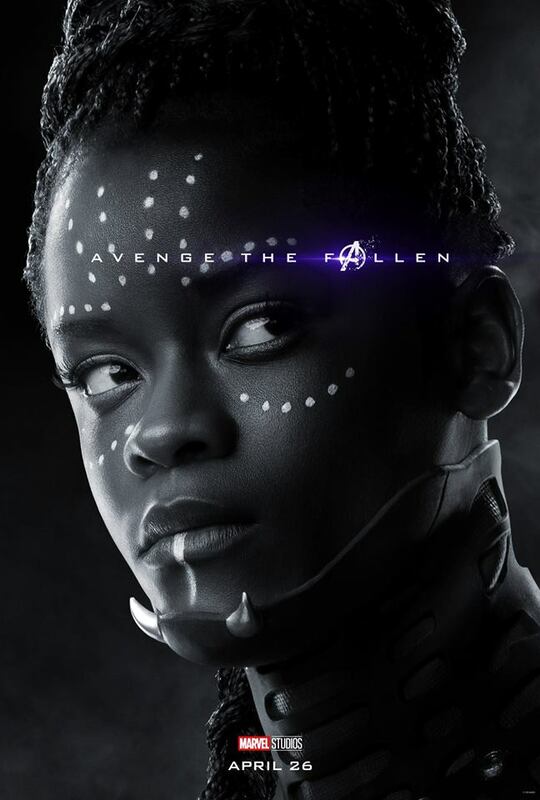 Bad news for Shuri stans, however. 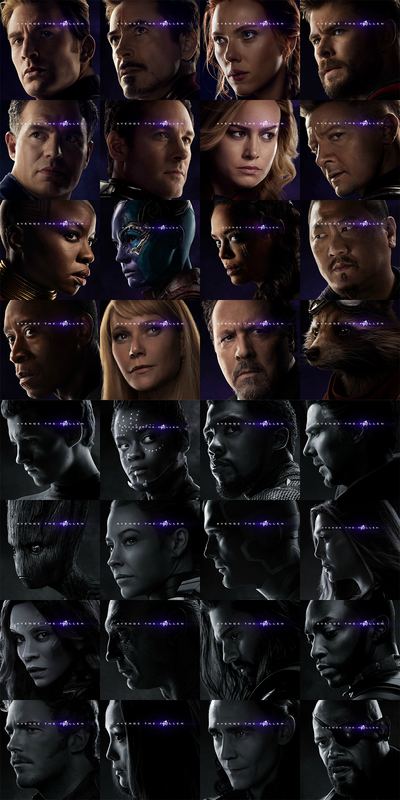 With exactly one month to go 'til the arrival of Avengers: Endgame, Marvel has released 32 new character posters with a nod to Thanos' prophetic and damning line in Infinity War. The 32 characters are split 50-50 - 16 surviving key players highlighted in colour, while the "Fallen" half are in black and white. "Perfectly balanced", as the Mad Titan predicted. Looks like Valkyrie, who didn't even appear in Infinity War, has presumably escaped Thanos' invasion of the Asgardians' ship and will be back to assist Thor and the Avengers this time around. Yeah okay, it's officially known as "The Decimation", but "The Snap" sounds catchier, don't you think? It could be the key to helping the Avengers unlock time travel through the Quantum Realm. Thanks to the Disney-Fox merger, the Mouse is now the most powerful movie studio of all time.